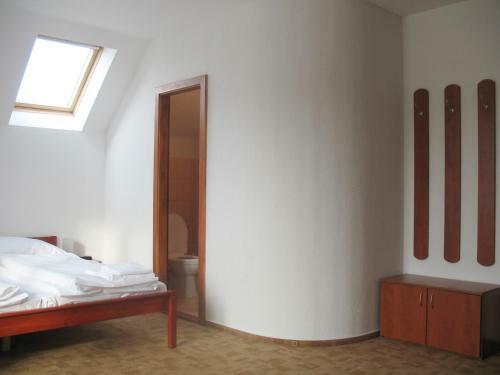 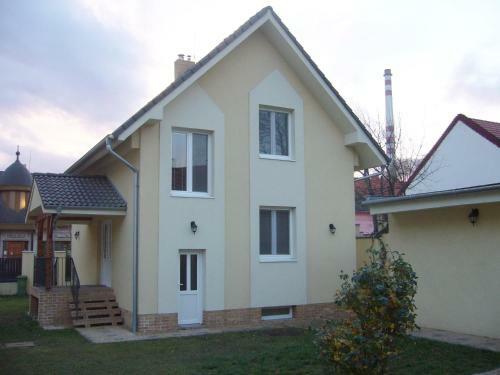 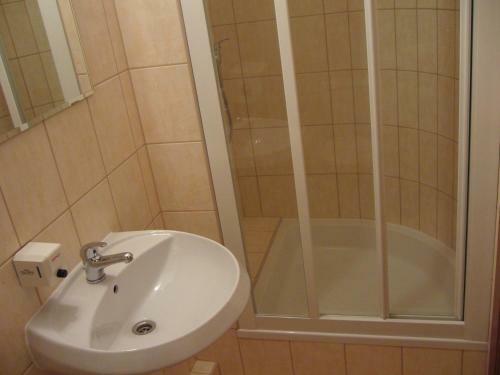 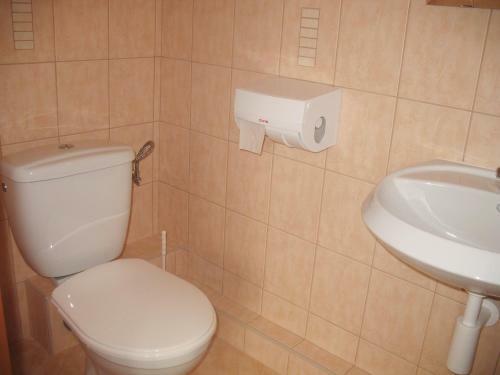 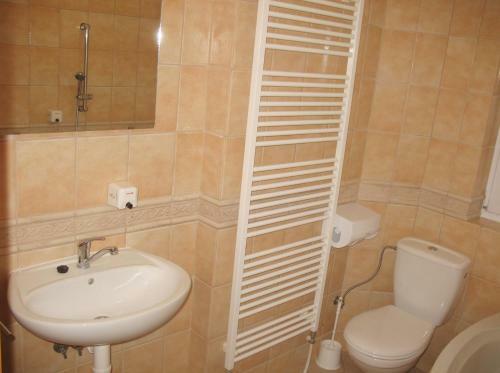 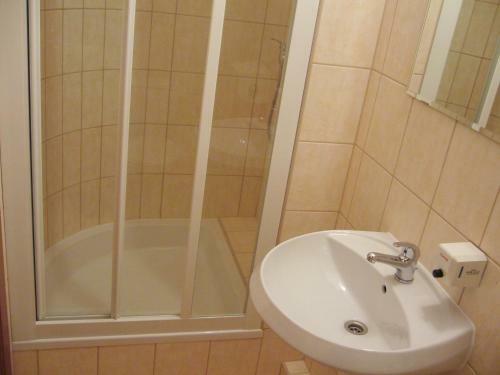 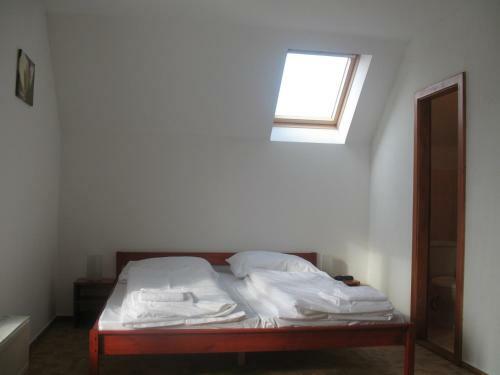 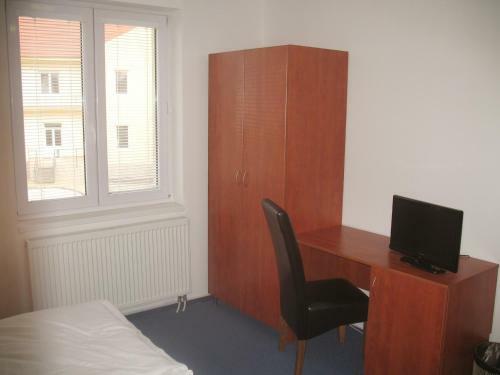 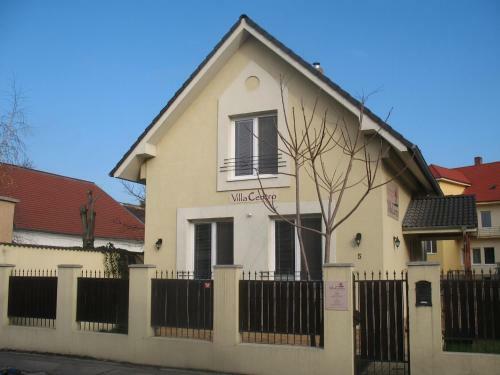 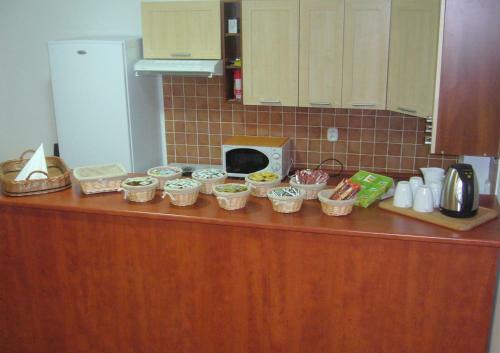 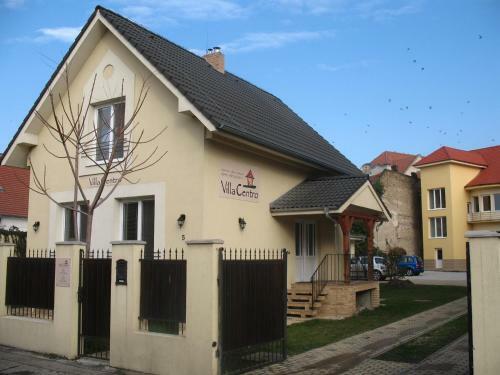 Villa Centro Providing free Wi-Fi access and free parking in the centre of Komárno, Villa Centro is set a 7-minute walk from the town’s thermal bath. 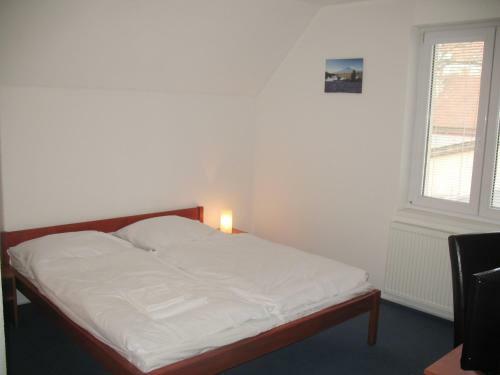 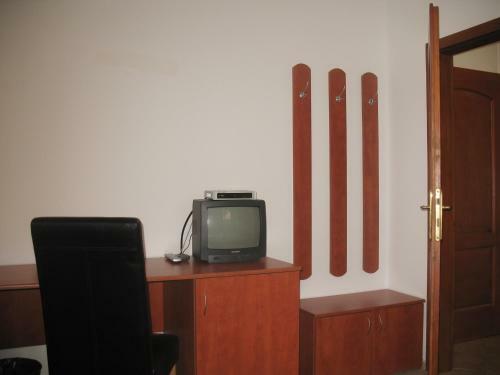 Satellite TV is provided in the soundproofed rooms. 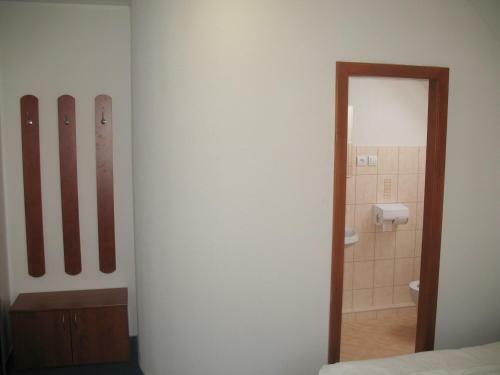 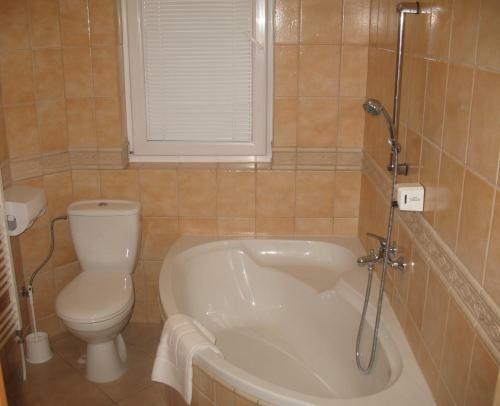 Villa Centro’s units also come with a safe and a private bathroom with a bathtub or a shower, and a hairdryer. 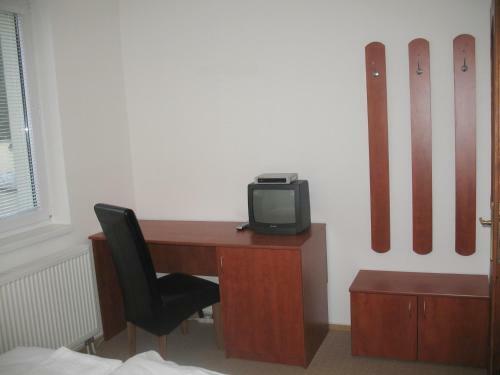 Some feature a flat-screen TV. 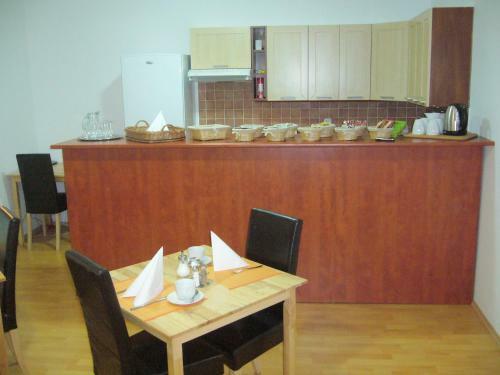 Bicycles' storage space is available on the premises, and there are seating facilities and an outdoor fireplace in the garden. 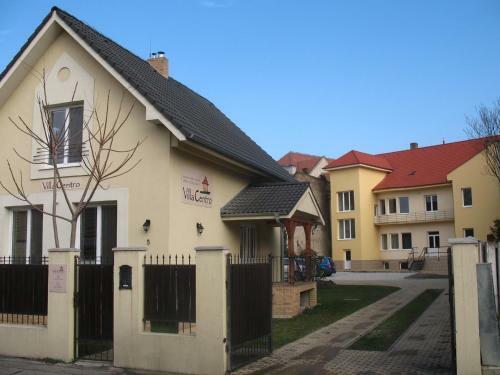 Providing free Wi-Fi access and free parking in the centre of Komárno, Villa Centro is set a 7-minute walk from the town’s thermal bath. 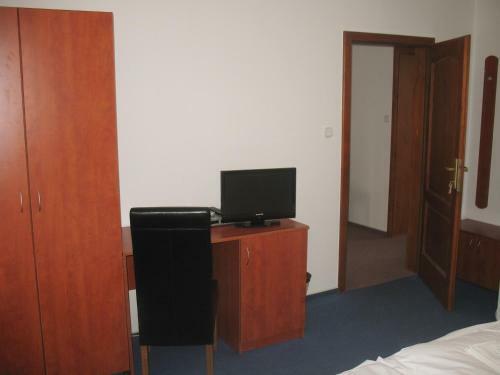 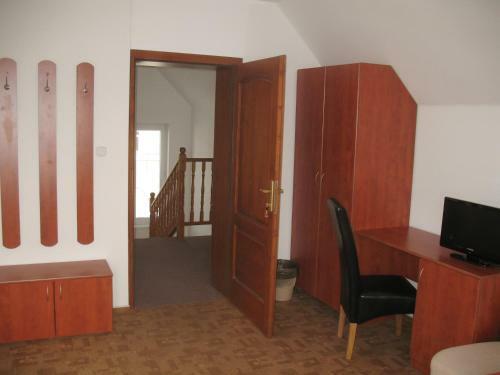 Satellite TV is provided in the soundproofed rooms. 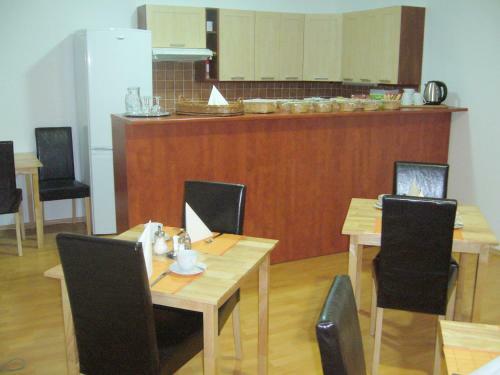 You can find restaurants within 100 metres from the property, while the train and the bus terminals are a 10-minute walk away. 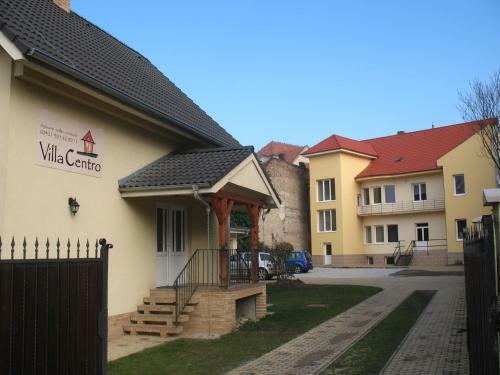 If you expect to arrive outside reception opening hours, please inform Villa Centro in advance.